Deniz joined Odin Financial Advisors as an Associate, where he focuses on mergers and acquisitions. 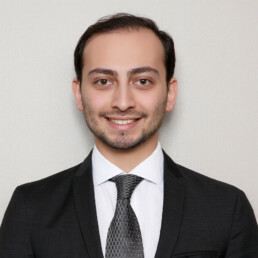 Deniz spent 3 years at PwC Deals Advisory and Audit practices prior to joining Odin Financial Advisors, where he conducted several enterprise valuations, cash flow projections and assurance services for reputable clients. Deniz also worked at Microsoft under Risk Management covering EMEA region. Deniz holds a BA degree in Management (German) from Marmara University.